Direct From Sell-Out Shows at the MMF! Incredible illusions, escaping from a straitjacket before being covered in a bucket of slime, and making a child from the audience levitate on stage are just some of the things that make this family-friendly magic show, the greatest! PLUS, every single child who comes to the show will be given a free magic wand on entry... what's not to love?! 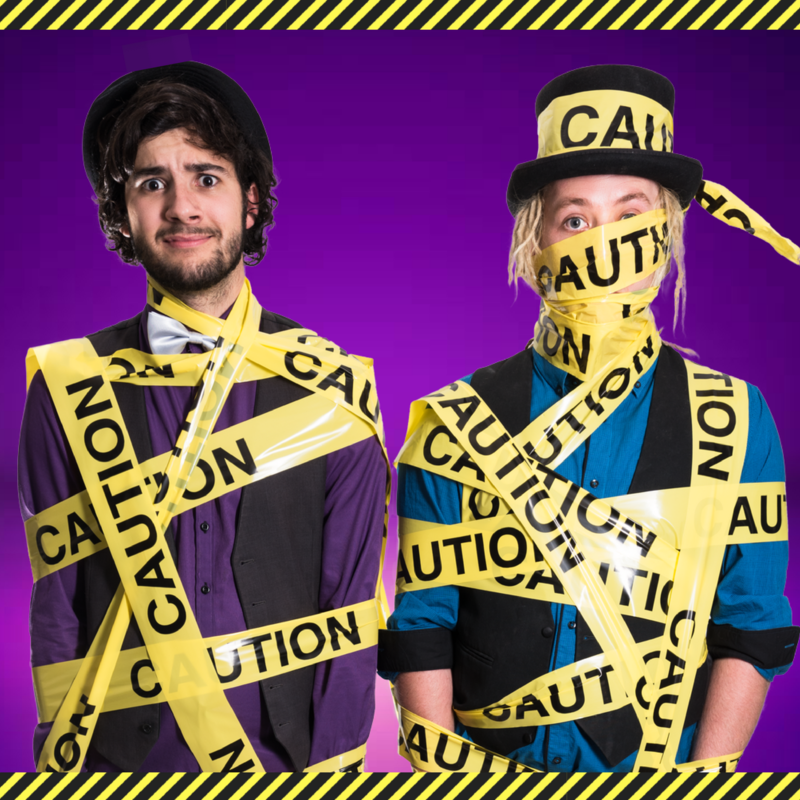 Melbourne-based comic magicians Justin and Sam, will be presenting unique and out-of-this-world spectacle which is anything but your typical children's magic show - not to mention that you will be struggling not to pee yourself from all the comedy. Tickets will be flying out the door for the chance to experience this family magic show of epic proportions! Secure your seats early! 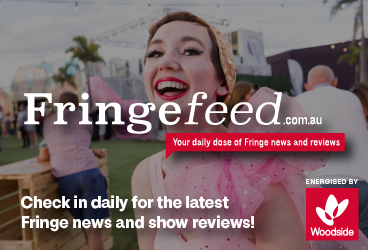 out shows all around Melbourne, including 2 runs of completely sold out shows at the 2014 and 2015 Melbourne Magic Festival, and even more this year, leaving an unforgettable impression on thousands of people in their trail. Both performers work from Show Off Entertainment - with Justin being the owner. One of the most in-demand companies for family entertainment the company now boasts an arsenal of all sorts of performers from magicians and balloon twisters, all the way to MCs, face painters, circus artists, stilt walkers and every other form of entertainment you can think of! All that experience is now being utilized in these spectacular family productions! Don't miss out on seeing these two performers!